Voice Mobiles gives you App selection for every age group aimed at low budget to enhance the fun weather you work or play.Voice Xtra adds a little extra fun in your life.Voice Xtreme V70 also pack an enormous 12 Mega-pixel auto focus camera to capture every smile & each expression. This is where Style meets utility. 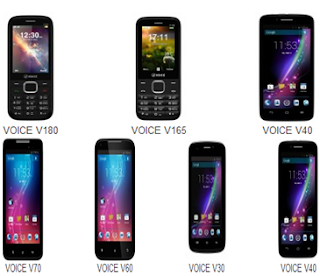 Dual sim with Dual Standby, and has soft and fast touch screen which gives wide and brilliant look. Social networks and instant messaging.